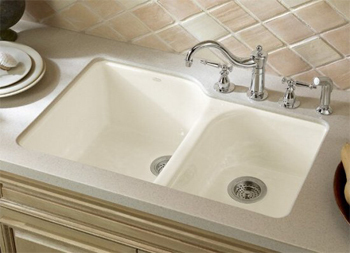 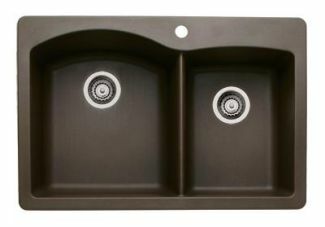 Installing a double bowl sink is a great way to add functionality and beauty to your kitchen. 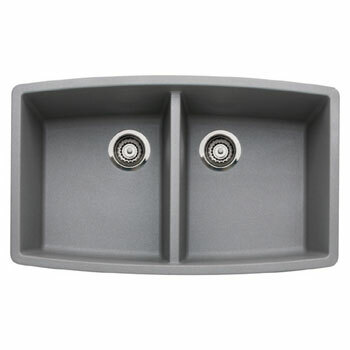 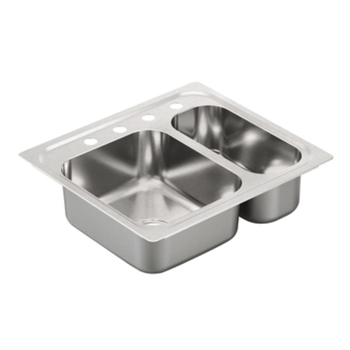 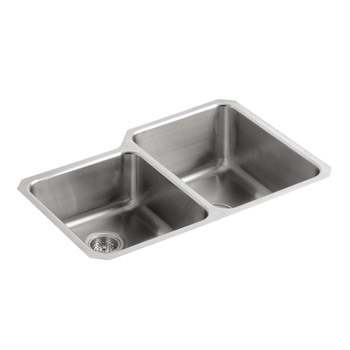 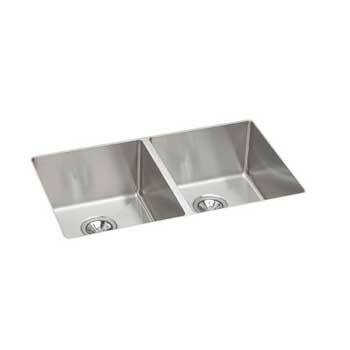 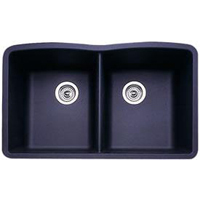 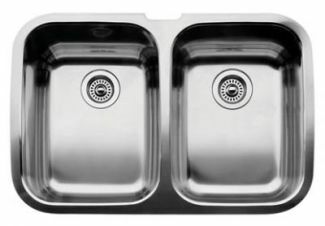 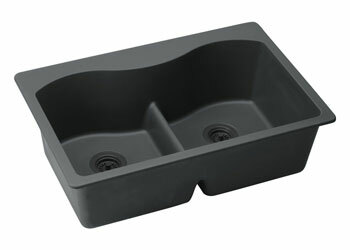 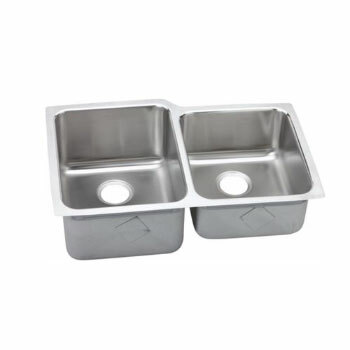 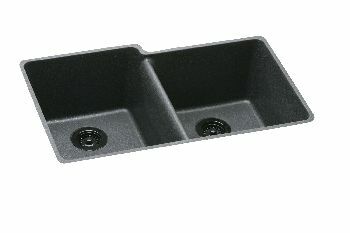 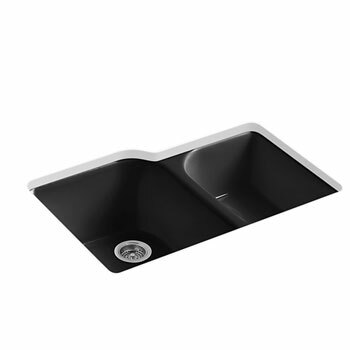 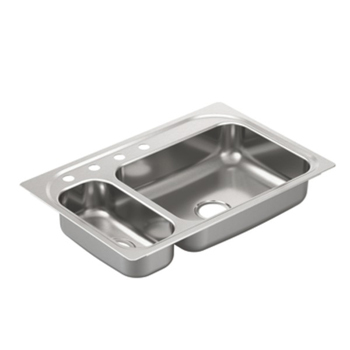 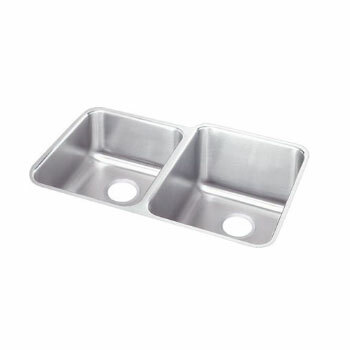 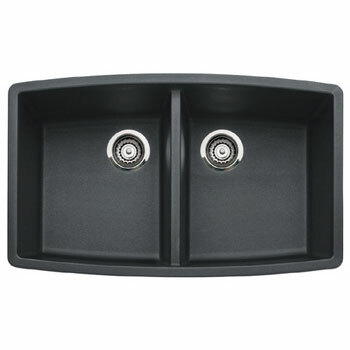 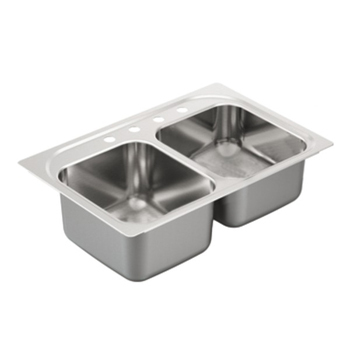 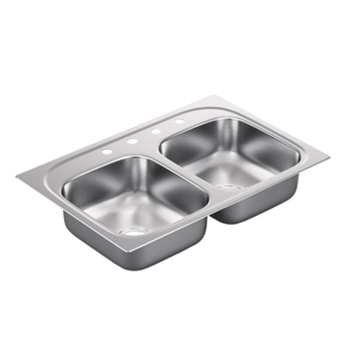 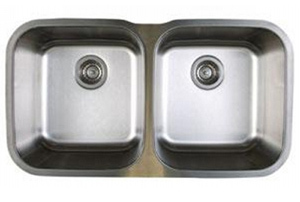 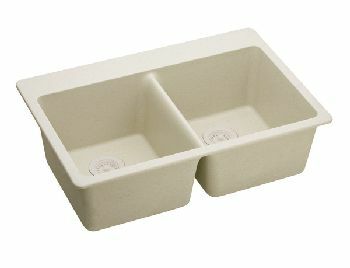 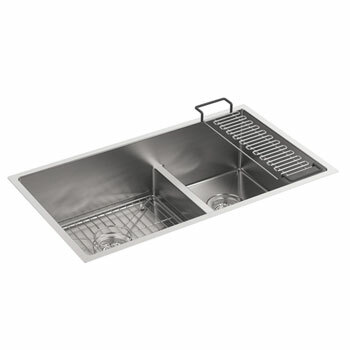 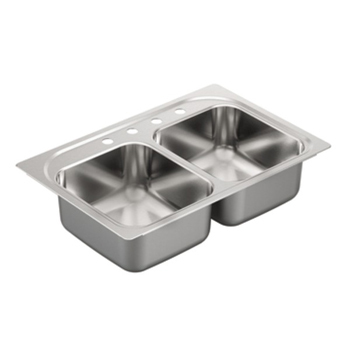 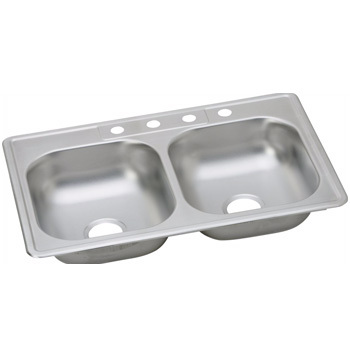 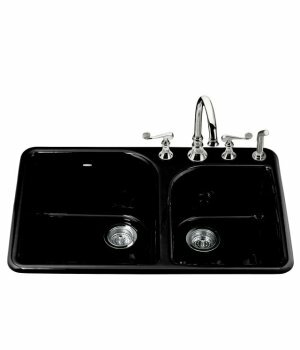 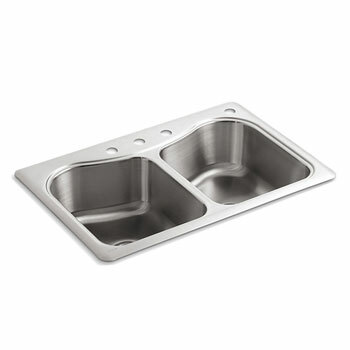 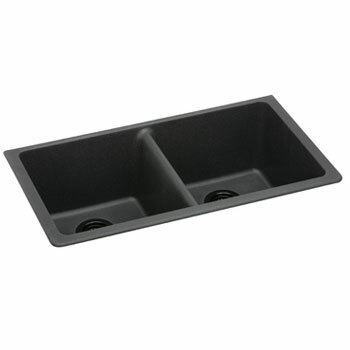 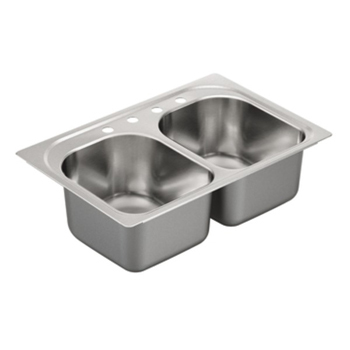 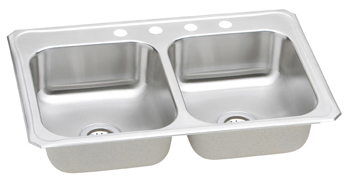 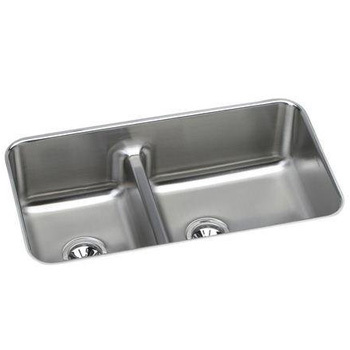 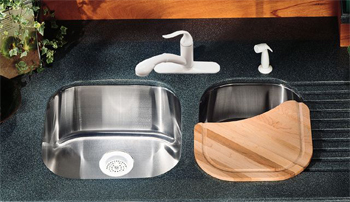 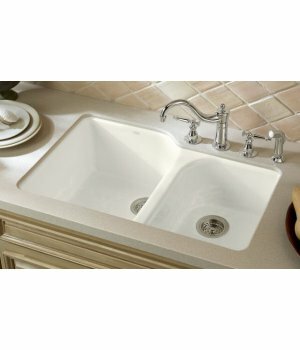 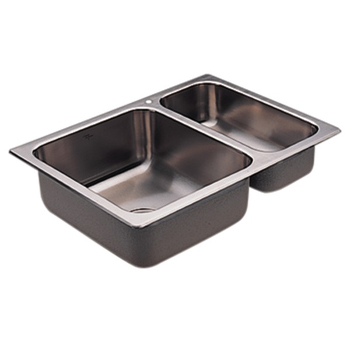 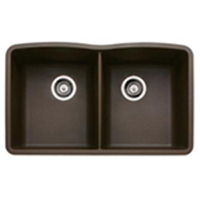 Finding the perfect double bowl kitchen sink, double bowl apron sink, or double bowl undermount sink is easy when you shop with us at FaucetDepot.com. 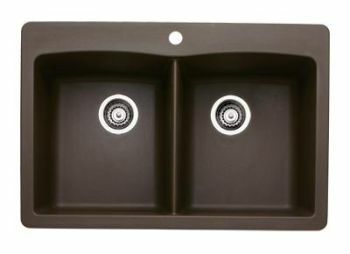 We always have the most popular finishes, styles, models, and colors of double bowl kitchen sinks available in-stock and ready to ship from leading manufacturers in the plumbing industry, such as Kohler, Elkay, Blanco, Moen, and many, many more. 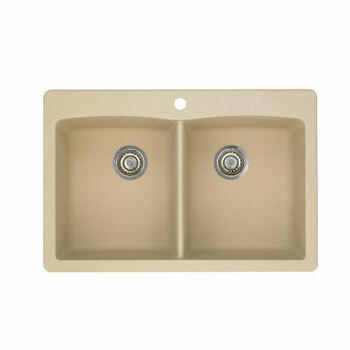 FaucetDepot.com has built a reputation of providing our customers with the best prices on quality double bowl sinks and other plumbing needs and we put our industry expertise into use to provide you with rock bottom prices on the world’s most beautiful home plumbing merchandise. 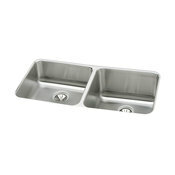 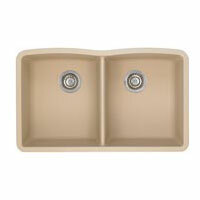 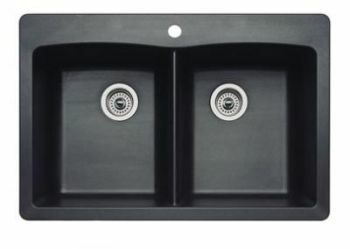 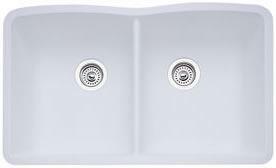 Find the perfect double bowl sink at a price that you can afford by shopping with us at FaucetDepot.com, where quality and affordability go hand in hand.